How many of you are waiting for the base to build so you can hop on your board and rip up the slopes? Or to cruise down those moguls like you did last winter? Well, the base is building but have you prepped your body for a full day of exercise in the snow? 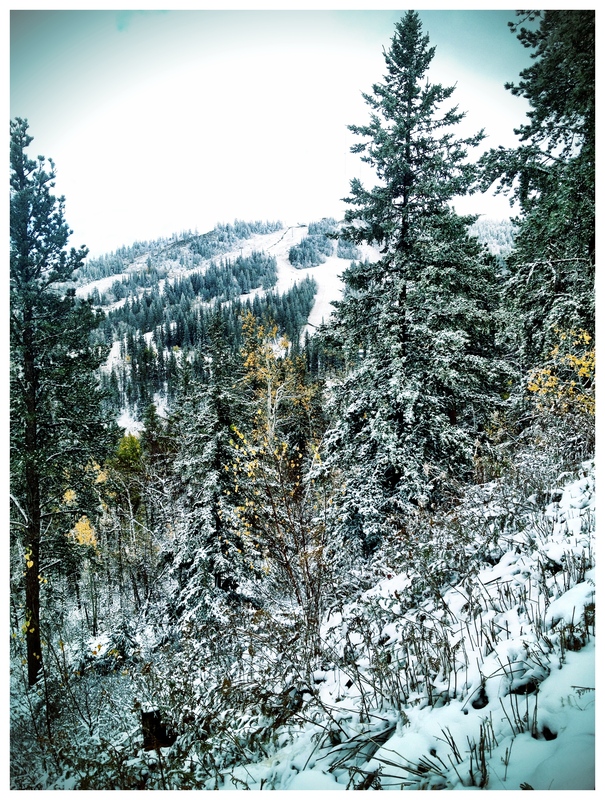 I am going to give you the crash course to prepping for the ski/snowboard season. I assisted with making this series of blogs on www.ptsportswellness.com while working at CPMC. With the links below you will find a safe progressive program to keep you injury free this winter. **If you are a couch potato follow this program as is. If you have been doing some training in the past month, do weeks 1-2 in one setting and two days later (as long as there is no muscle soreness) do week 3-5. In a 3rd workout 2 days later add in the plyometrics (week 6). If this feels good repeat it 2 times a week for several weeks and add some weight, speed, and, intensity to the exercises. Make sure you are incorporating cardiovascular or metabolic training to this strength progression. Cardio: I suggest doing cycling, jogging, or elliptical. If you have cold, snowy conditions get to a cycling / spin class as it will help you push yourself harder in order to prepare you quicker. Your heart will be working a lot harder at higher elevation so this will be important for enjoying your day on the slopes without fatigue. Metabolic: Find some classes that utilize High Intensity Interval Training (HIIT) or Tabata style training. This will allow you to incorporate strength (core and legs), speed and endurance into one routine. Many of these classes are more aggressive so make sure you pace yourself and do the exercises (in weeks 1-5 above) several times prior to starting. I teach PtP and cycling classes. Come check them out before you hit the slopes this year. FWI – Update from Terry Peak yesterday Nov 26th. There is still time to train! And when you train don’t forget to drink your water!!!! !